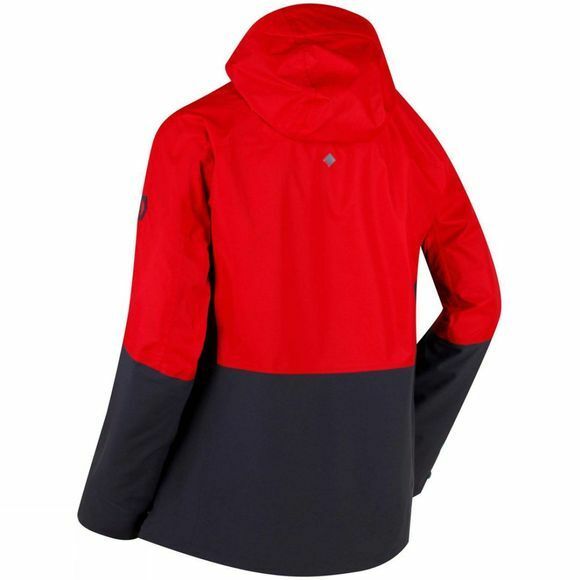 Waterproof and breathable, the Mens Cross Penine IV Jacket from Regatta is the perfect companion for wetter days. 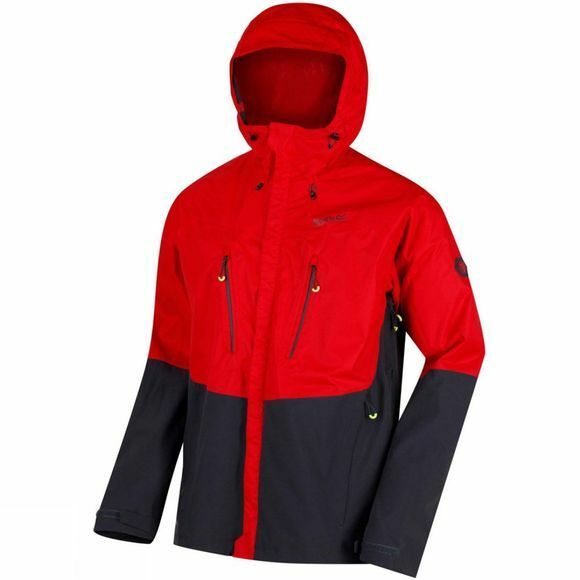 With two water repellent zipped chest and lower pockets, this jacket provides safe protection for your valuables. What's more, underarm ventillation zippers can keep you cool when the temperature rises.